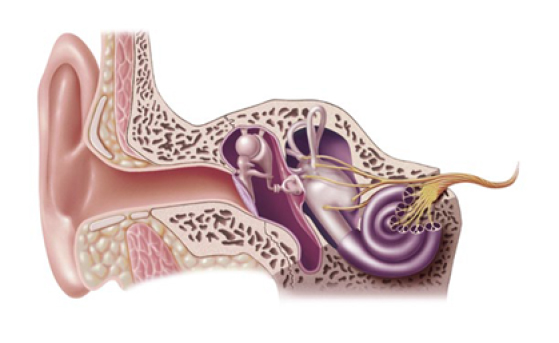 Sound waves enter the ear canal and cause the eardrum and middle ear bones to vibrate. This sends an electrical signal from the inner ear, via the hearing nerve to the brain. Being able to hear is an important part of an active and enjoyable life. 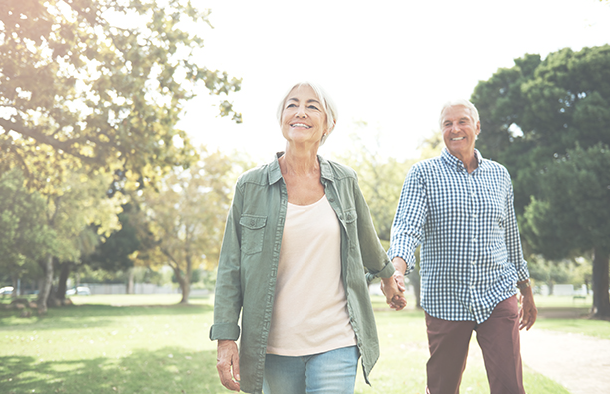 Normal hearing allows us to connect with the world around us, to have conversations with friends, enjoy TV and music, and hear warning signals such as fire alarms or approaching traffic. About 360 million people (over 5% of the world’s population) are affected by hearing loss. Half of all cases could be avoided through prevention and medical treatment. Even people with mild hearing loss experience difficulties, such as following a conversation or a business meeting, especially in a crowded or noisy environment. When hearing loss starts, other things can be lost too, such as social connection and the ability to communicate. Even physical health can deteriorate.